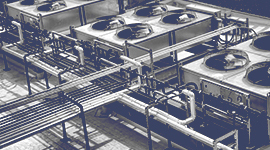 Proper Maintenance Can Extend The Life Of Your Equipment. Routine maintenance efforts are imperative for protecting the longevity of any home mechanical system. 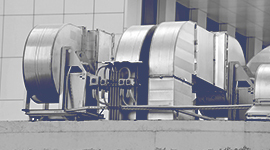 The life of your HVAC system can be extended through routine maintenance and HVAC service. 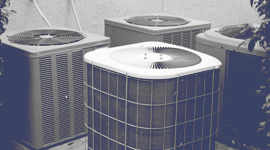 Though there are a variety of efforts that Houston homeowners can make to maintain and clean their heating and cooling systems, routine service checks by an HVAC contractor helps prevent against costly issues and breakdowns. By pinpointing and addressing concerns before they ever have a chance to become problems, our HVAC company helps homeowners avoid the cost and frustration of system breakdowns. With each service appointment, your personal HVAC adviser will inspect all components and clean and replace items as necessary. No recommended repairs will be attempted without a written estimate and customer approval. 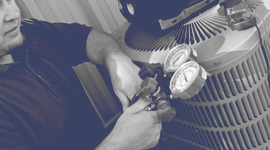 We’ll clean, diagnose the system for leaks, and check refrigerant or supply levels and replenish as needed. Don’t make the mistake of waiting until you need your AC or heater to find out that costly repairs are needed. Eliminate that risk with regularly-scheduled service appointments. With each visit, we promise on-time arrival, efficient workmanship and respectful care for you and your property. Call now to schedule your preventative maintenance appointment and experience the peace of mind that only comes from knowing your HVAC systems is functioning at its best.